There are two ways to control the profitability of a business: through budgeting and through knowing and understanding internal product costs. Effective strategic decisions cannot be made without fully comprehending these vital issues. 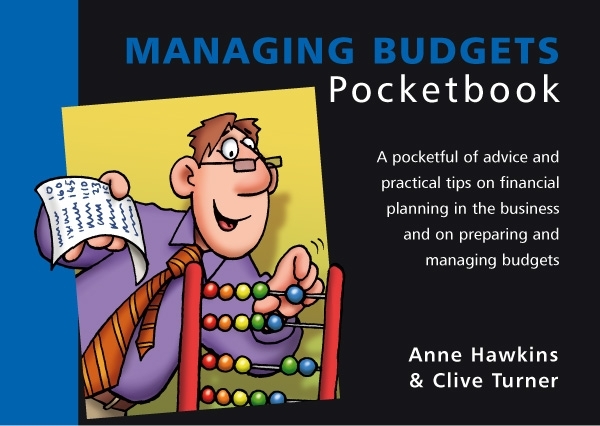 The Managing Budgets Pocketbook explains the link between these two methods of control and how they support each other. It covers the difference between revenue and capital budgets, the do’s and don’t’s of good practice and the importance and best methods of product costing. “A clear presentation of ‘how to’ in an area of management where there are so many examples of ‘we didn’t’. It successfully deals with a subject area that is either mystique-ridden or handled too simplistically, showing that budgets are based on a series of practical management decisions rather than on one simple technique”. “Typical of Clive’s excellent teaching standards. It deals with a critical process in a very readable style, and reflects the very practical experience that both authors have gained in their careers”.